The Green Montana Weighted is best fished close to the bottom where the wary and large rout feel at safe. It is an extremely successful and popular pattern on rivers, streams and stillwater all over the world. 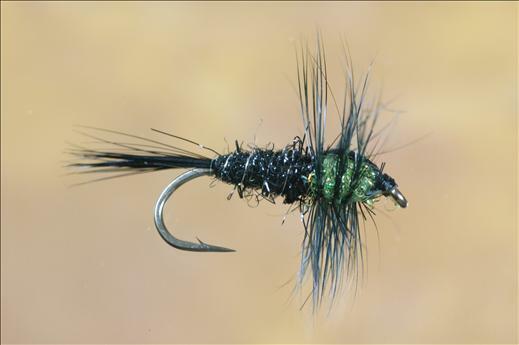 Currently there are no comments about the Green Montana Weighted fly pattern from other fly fishermen yet.